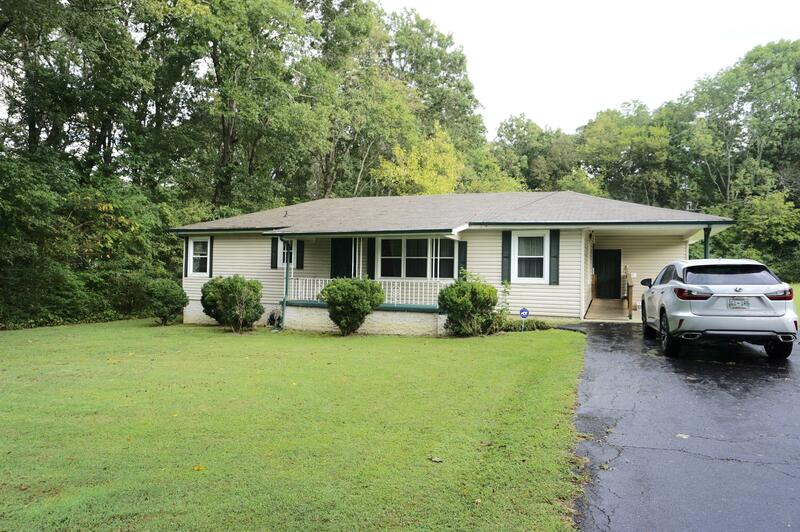 This rancher has been very well maintained and has great bones! 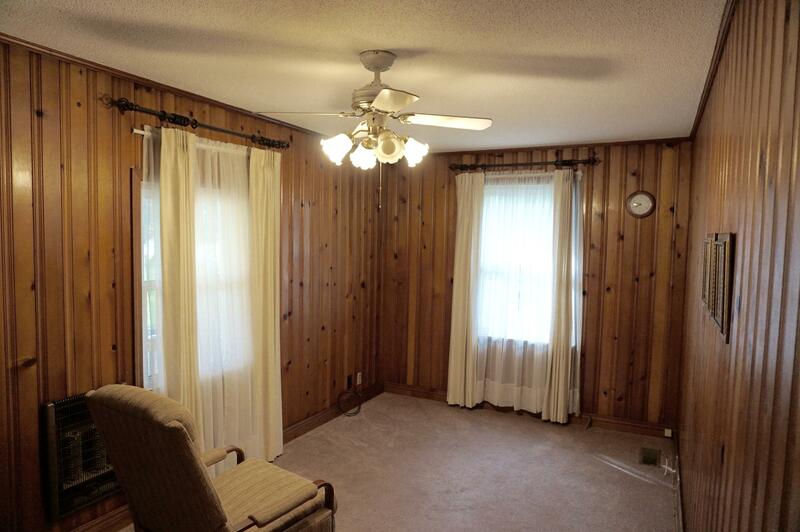 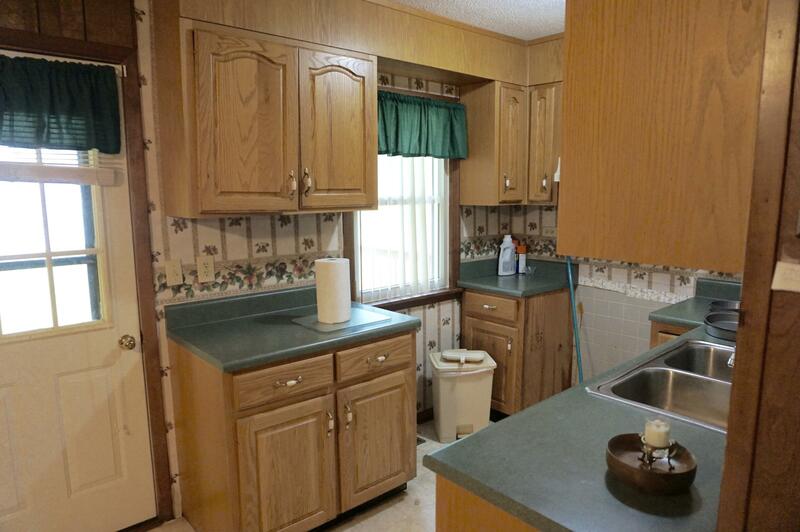 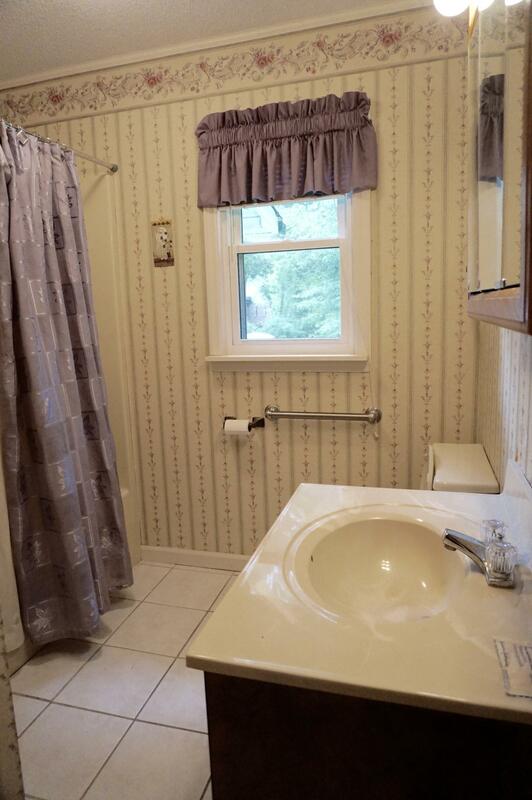 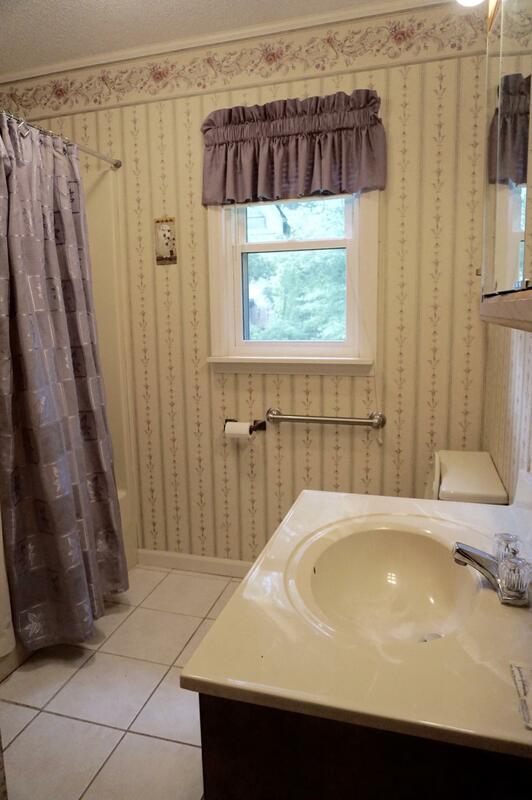 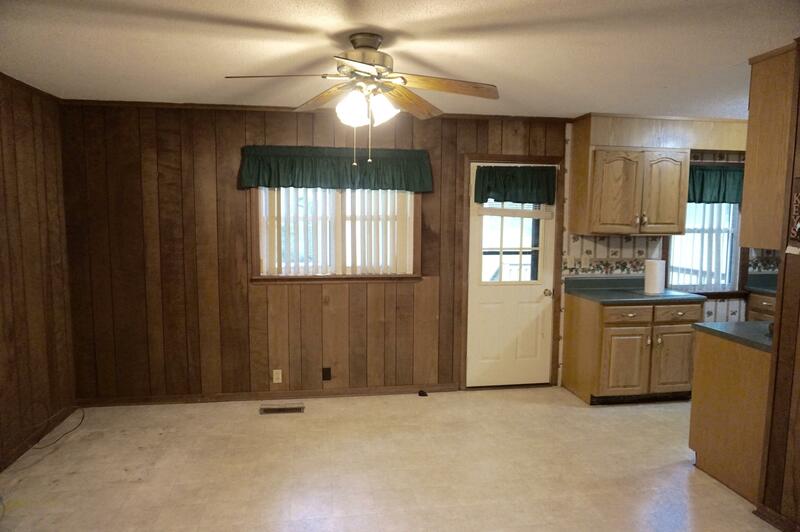 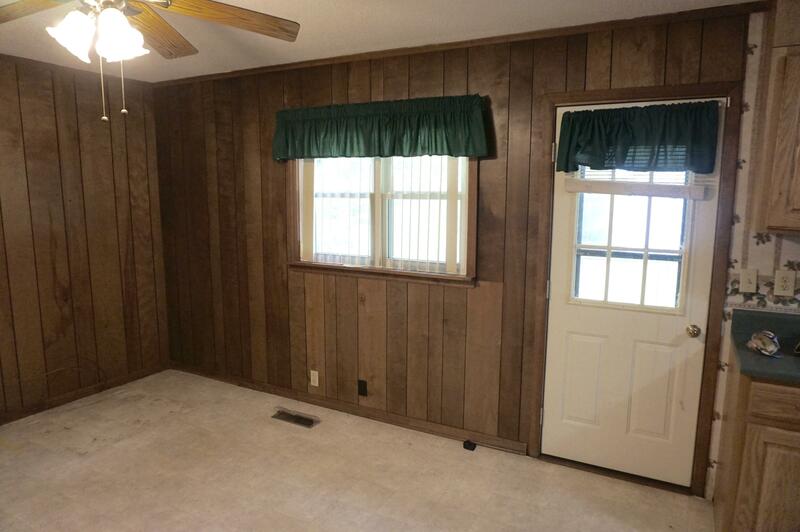 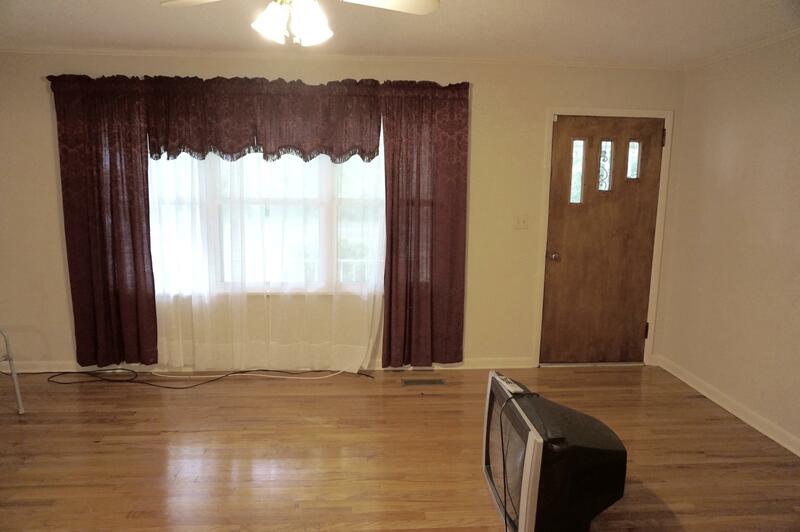 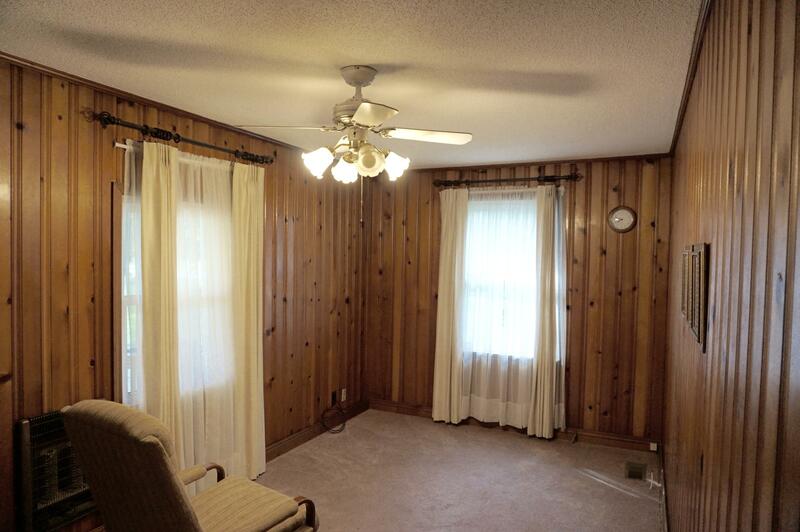 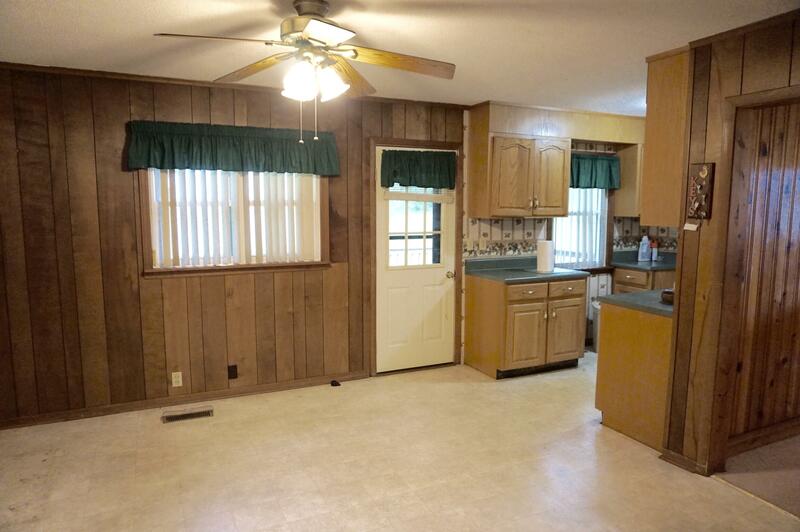 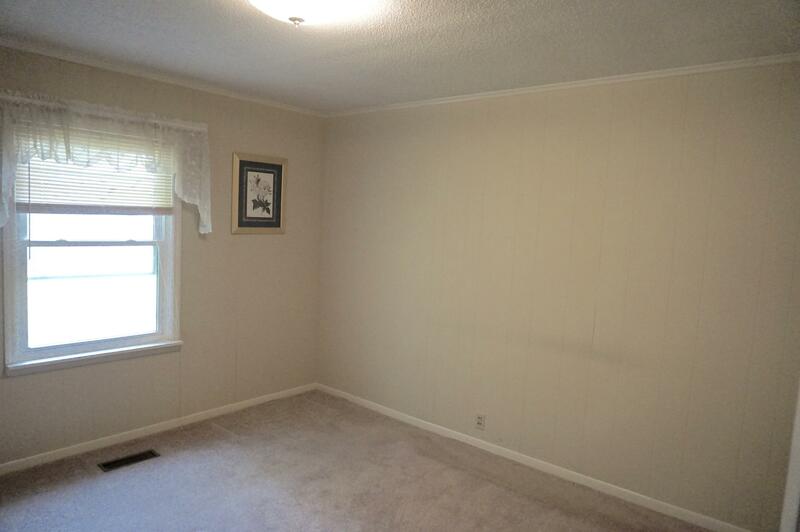 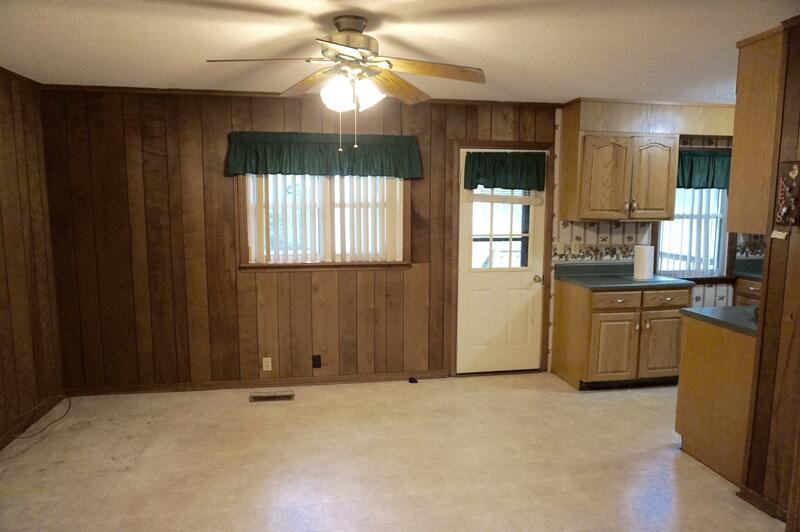 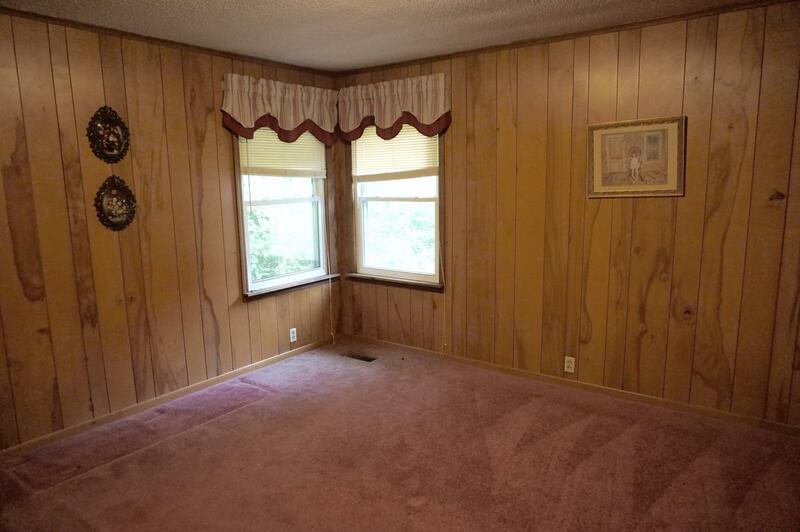 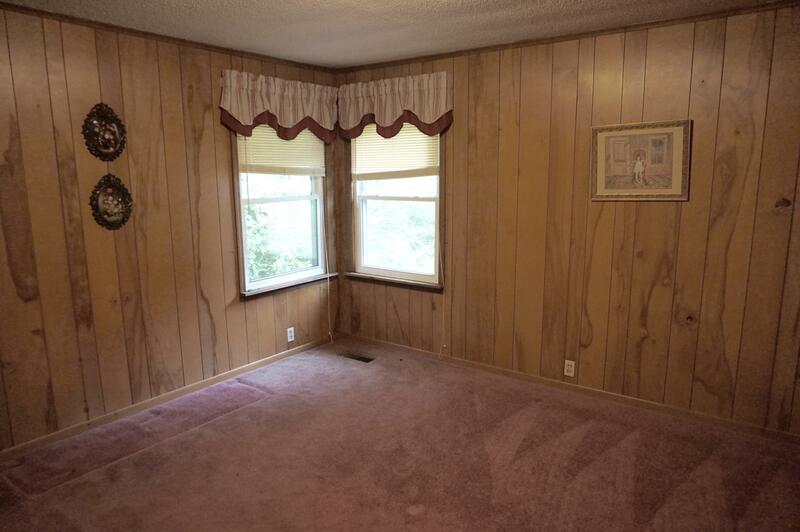 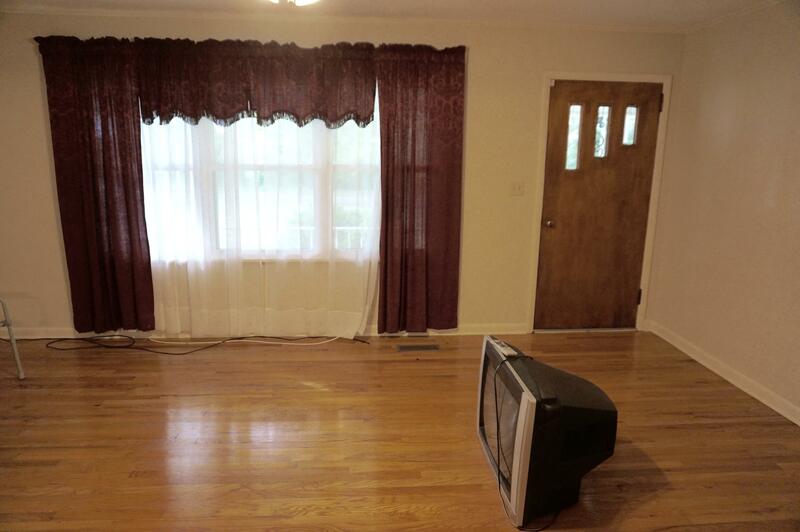 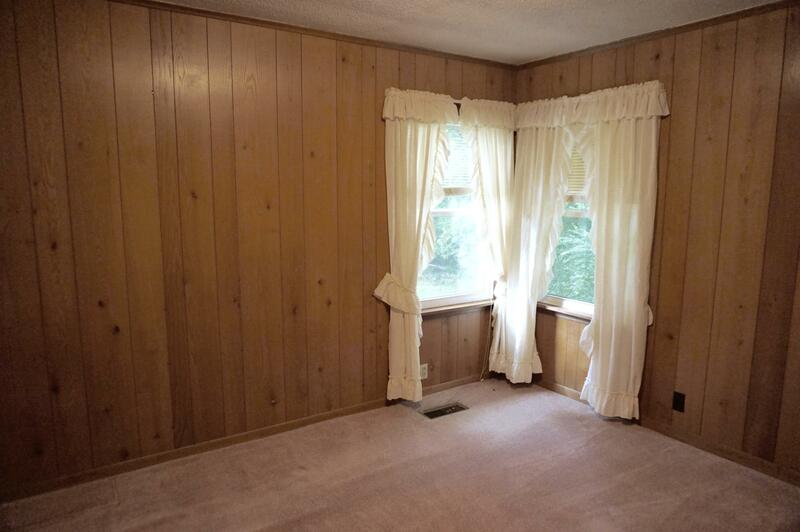 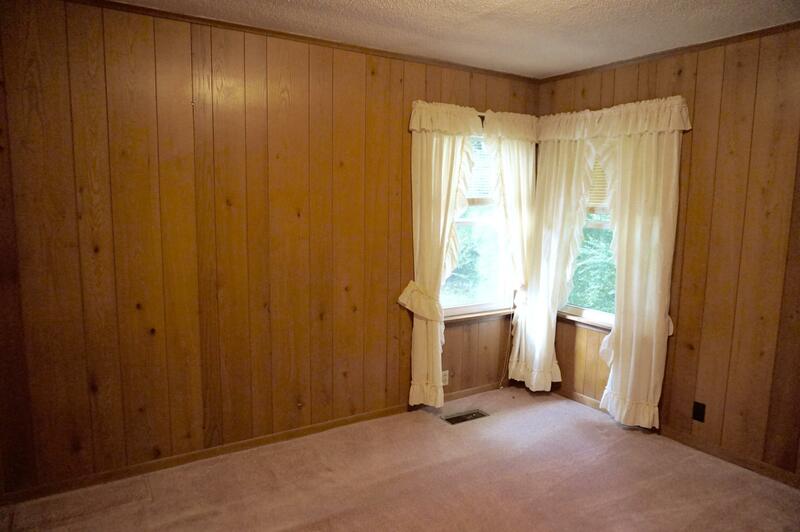 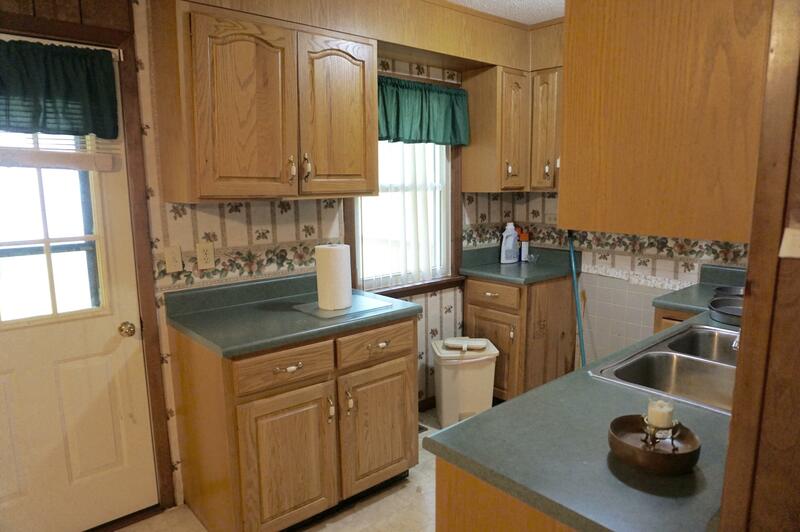 The walls are solid oak.Amenities include newer windows and tiled bathroom. Location is phenomenal...minutes to I-75, Publix and the Ooltewah eateries including the new Chick fil A!! 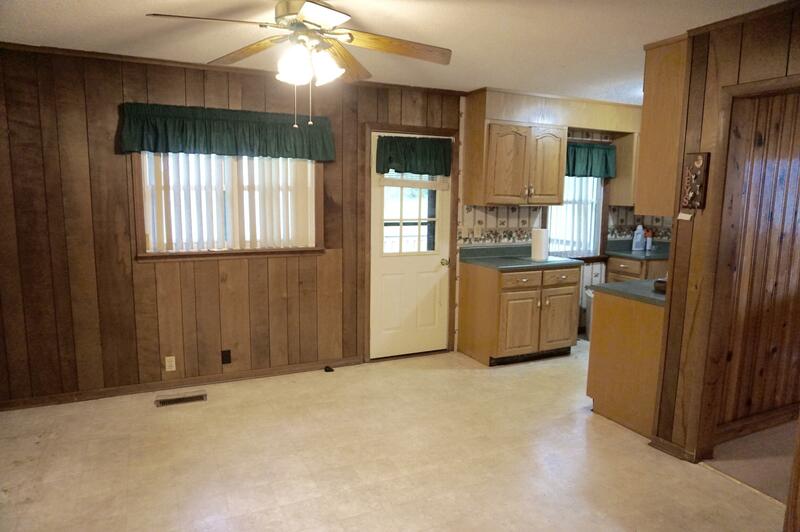 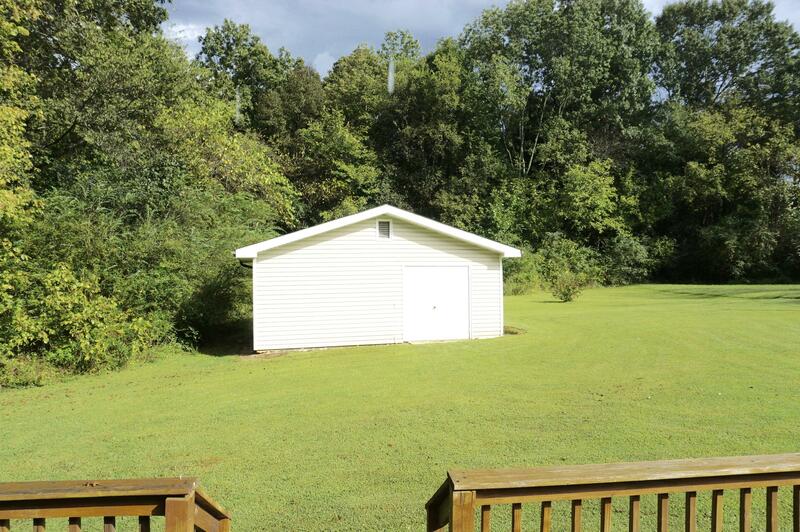 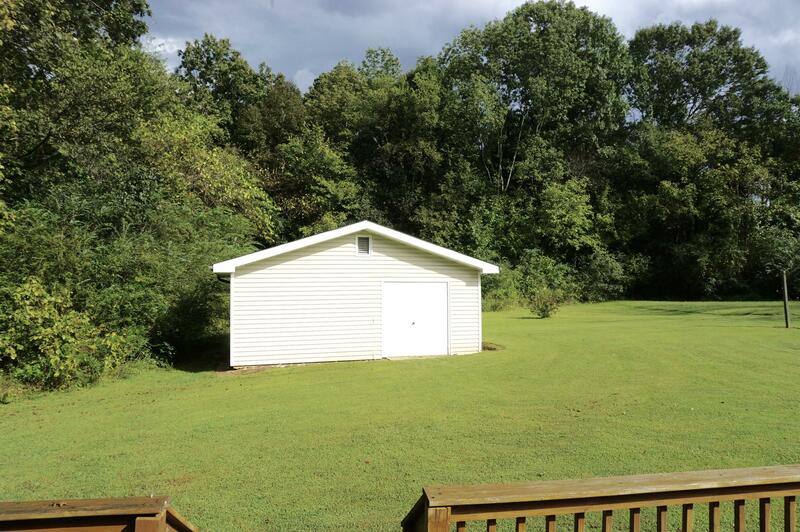 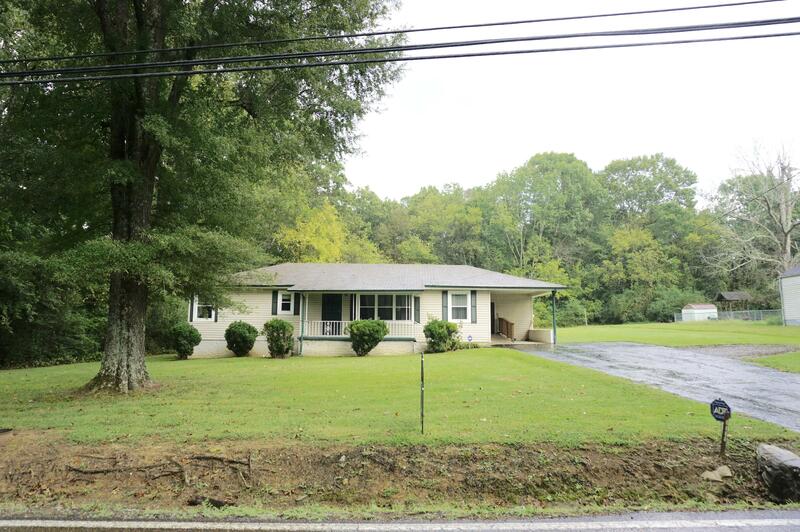 This is ideal for retirees or a starter home or maybe you want to add on?? 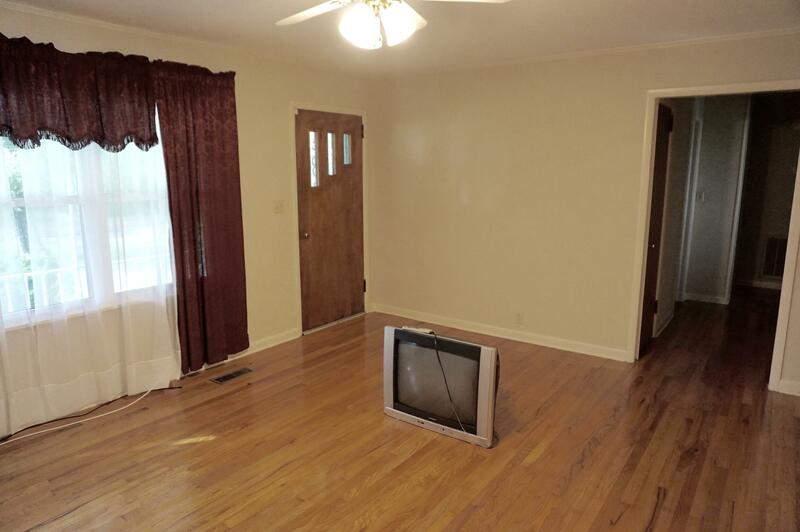 Rumor is this could be zoned commercial in days to come.